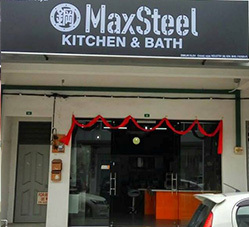 NO.19, JALAN INDAH 8/13, TAMAN BUKIT INDAH, 79100 NUSAJAYA, JOHOR DARUL TAKZIM. 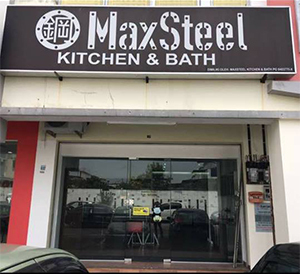 8 & 8A, JALAN CENTRE POINT 2, JALAN BHARU OFF JALAN TOKONG, 31650 IPOH, PERAK DARUL RIDZUAN. 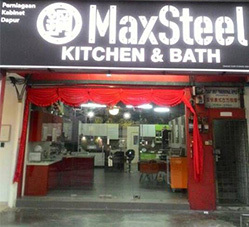 NO.2994, JALAN MAJU, TAMAN SERI MAJU, 14000 BUKIT MERTAJAM, PULAU PINANG.